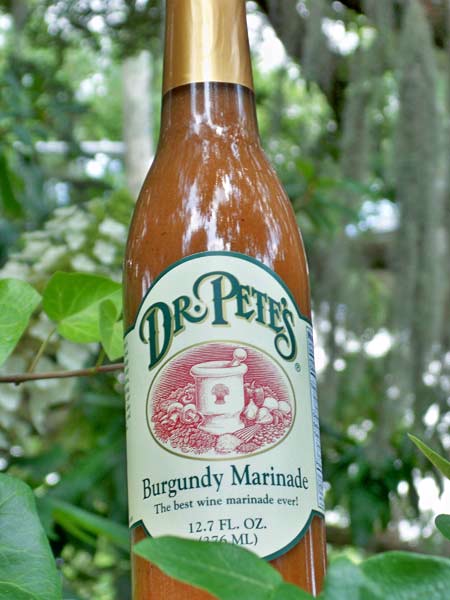 This blend of Burgundy wine, herbs, and spices adds a wonderful flavor to beef, chicken, or pork. Try it on a London Broil or make a great Burgundy Baked Onion or sauteed Mushrooms and Onions. It is also an incredible seasoning for stews and rice dishes. NOT GLUTEN FREE!